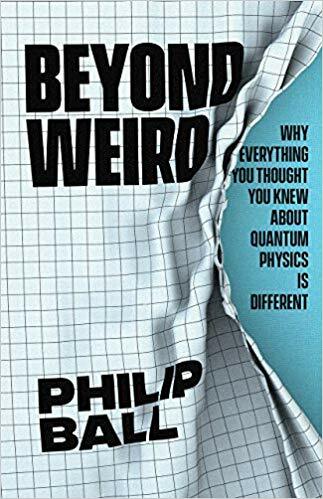 Quantum mechanics is Beyond Weird, which is why this book’s easy to understand explanations, with minimal math, is such a great read. The first mention of quantum occurred in 1900 during prosaic research on emitted heat. This accidental discovery was to change physics and also our understanding of the universe. If you have any interest in science, the inability of scientists to explain the weird behavior of quantum mechanics is fascinating. If you have ever wanted to be Galileo discovering the Earth circles the Sun, there is an obvious task for you to take on. I suspect that the elusive Unified Field Theory will also be found by an amateur who has no fixed ideas of how physics should work. Or perhaps someone who enjoys science mysteries that are Beyond Weird. 4 stars! Thanks to the University of Chicago Press and NetGalley for an advance copy.